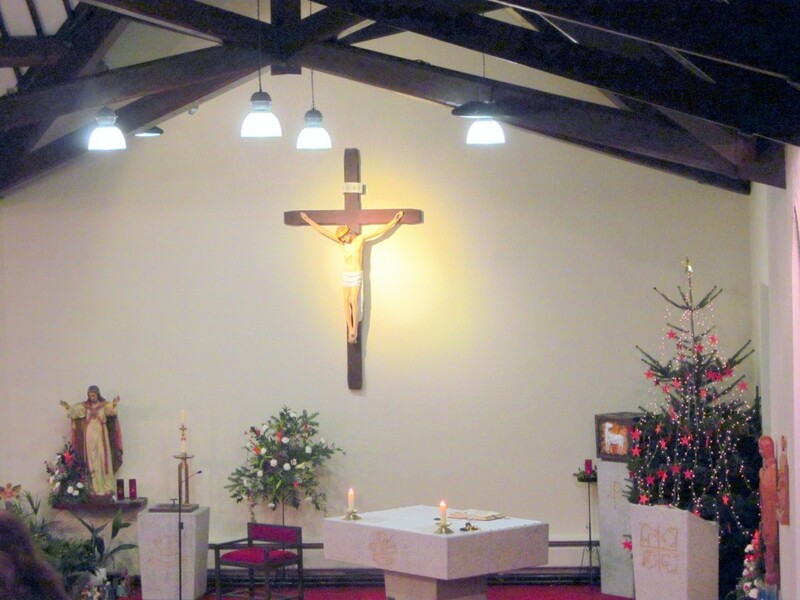 Due to the ongoing renovation work at St Joseph’s, all the Christmas Masses were celebrated by Fr Neeson in St Mary, Star of the Sea. 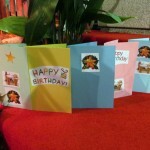 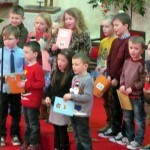 Following the blessing of the crib on Christmas Eve, the Children’s Liturgy group sang their own Christmas Carols finishing with Happy Birthday before placing their homemade birthday cards at the crib. 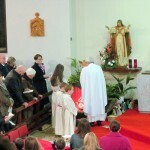 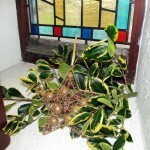 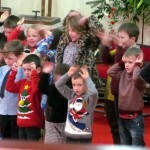 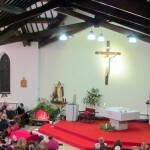 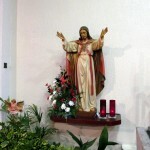 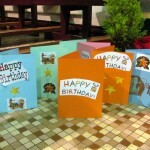 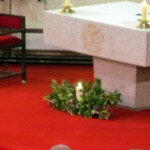 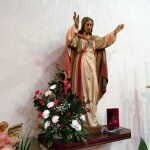 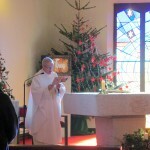 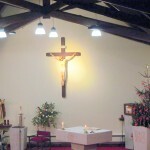 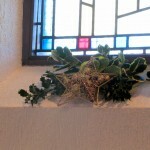 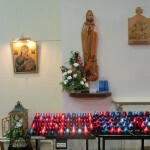 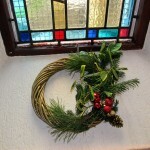 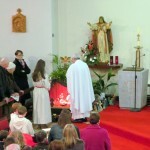 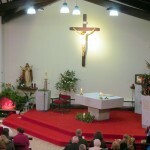 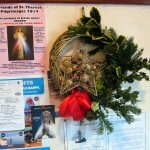 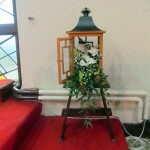 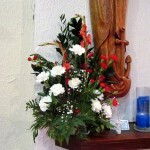 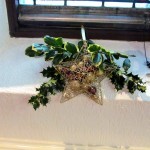 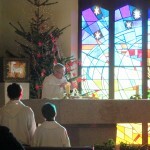 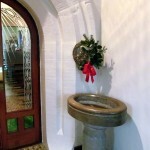 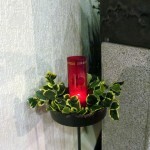 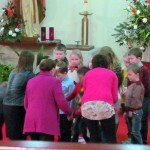 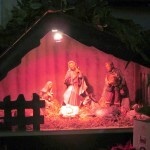 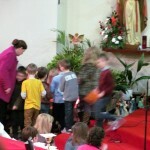 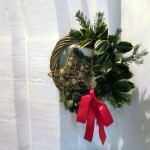 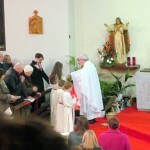 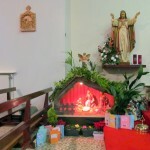 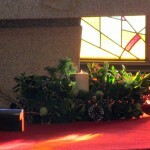 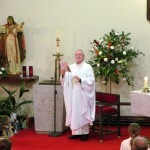 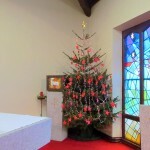 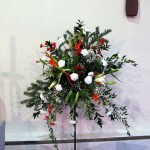 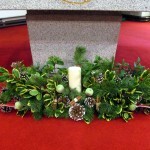 There were large attendances at all the Masses and the Church was suitably decorated to celebrate the Christmas season.